Sun Life is a leading international financial services organization providing a diverse range of protection and wealth products and services to individuals and corporate customers. They needed to provide the best experience for employees, advisors and clients, to help grow their wealth and insurance business. 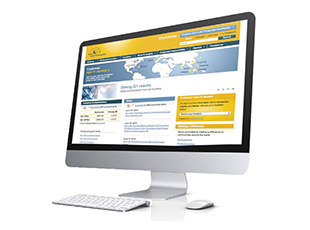 Sign up to read about Sun Life Financial and have access to any of our free demos.